Metrokane make beautifully designed, highly functional and unique barware. 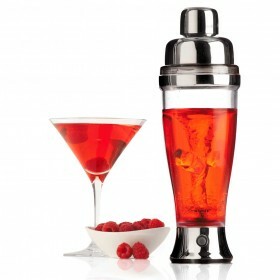 From cocktail shakers and ice crushers to clever corkscrews and vacuums. Metrokane's products are an essential for anyone who enjoys a glass of something nice! Open, serve and preserve with Metrokane barware products.